Detoxification can be “active” or “passive”. Fasting, for example is a great way to begin a passive detoxification process. Simply resting the systems, or giving them time to “catch up” from the daily onslaught of toxic exposures that occur with our typical diets, can provide an almost immediate feeling of relief for many people. Skin rashes often clear, digestive problems may resolve, joint pain often improves, and many people notice mental clarity. 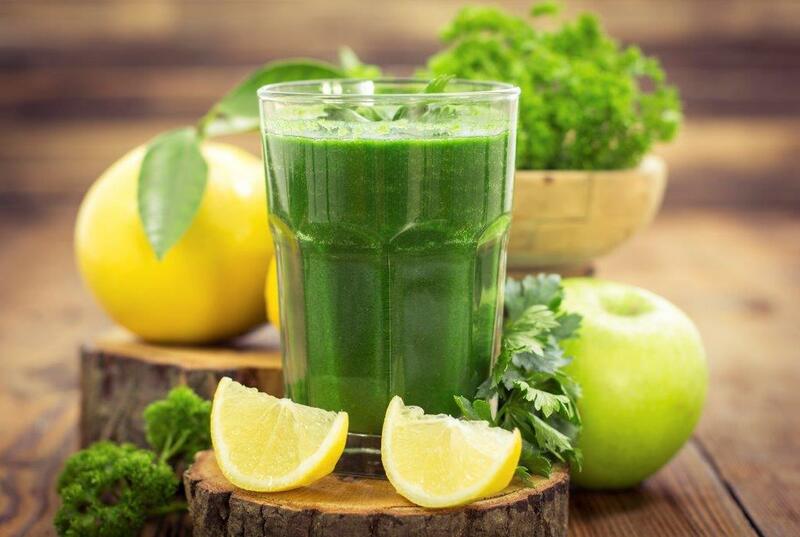 Active detoxification is another means to help remove toxic substances from the body. By removing and eliminating toxins, then feeding your body with healthy nutrients, detoxifying can help protect you from disease and renew your ability to maintain optimum health. Liver- Almost everything we inhale, eat, drink, or are exposed to, eventually passes through the liver to be “processed” for excretion. Most of the normal physiologic processes in the human body produce potentially harmful compounds that the liver then neutralizes. We breathe in toxic substances with every breath we take. Some of them gain entry to the blood stream through the lungs and the liver takes care of these. Alcohol, caffeine, and prescription medications also require detoxification by the liver. The liver uses many different depletable nutrients to accomplish this process and can become bogged down or fatigued. The almost universal symptom that people feel when this happens is fatigue. However, the symptoms that you may experience depend on many factors, including your lifestyle, diet, nutritional status, and your individual genetic makeup. Gut- Once processed and packaged by the liver, formerly toxic compounds are eliminated through the digestive tract. The digestive tract contains over 3 trillion beneficial bacteria in a healthy person and these bacteria are an important part of normal elimination and detoxification. Antibiotics, toxins, diet, stress, and other medications can alter the beneficial bacteria and allow harmful bacteria and yeast to colonize the gut. This impairs the intestinal tracts natural detoxification process. Also, imbedded in the intestinal tract is something called GALT or Gut Associated Lymphoid Tissue. This tissue makes up 70 percent of the immune system in the human body. This massive immune organ can be “irritated” by gut dysfunction. Consider this, the surface area of the intestine is as large as a football field If you have a football field sized absorptive organ, ie the intestinal tract, connected to a football field sized potentially inflammatory organ, the immune system or GALT, anything that has a negative effect on one system will have a negative effect on the other. When you irritate a system that is the size of a football field, you can be in for a world of problems. Therefore, intestinal tract health and its ability to assist detoxification is vital to our overall health. Fortunately, there are many simple things we can recommend to help heal your gut, detoxify your body, and strengthen your immune system.